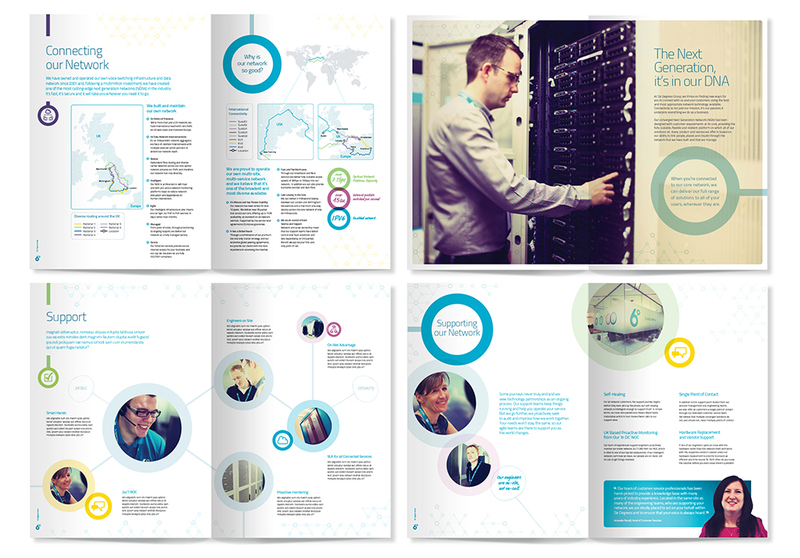 Design of internal staff portal and corporate materials and editorial for a data management company. Scroll to discover more. 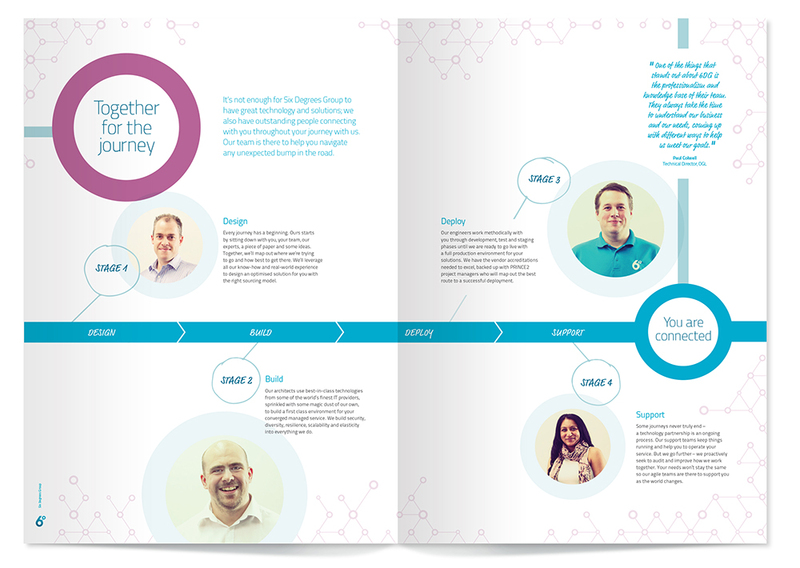 Applying the Six Degrees brand to a variety of applications, from literature to digital. 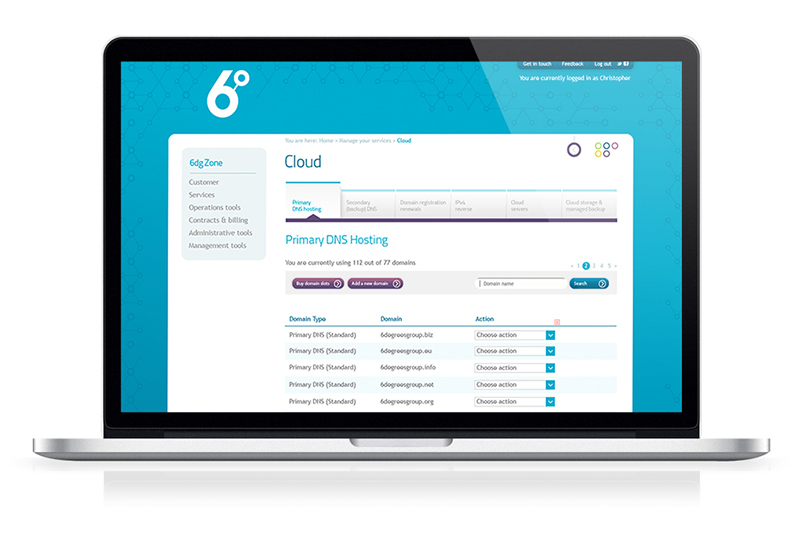 To learn more about Six Degrees please visit 6dg.co.uk. To return to the top of this page, click here.